In a previous post I wrote how Dark Deco is a new flavor of Dieselpunk. 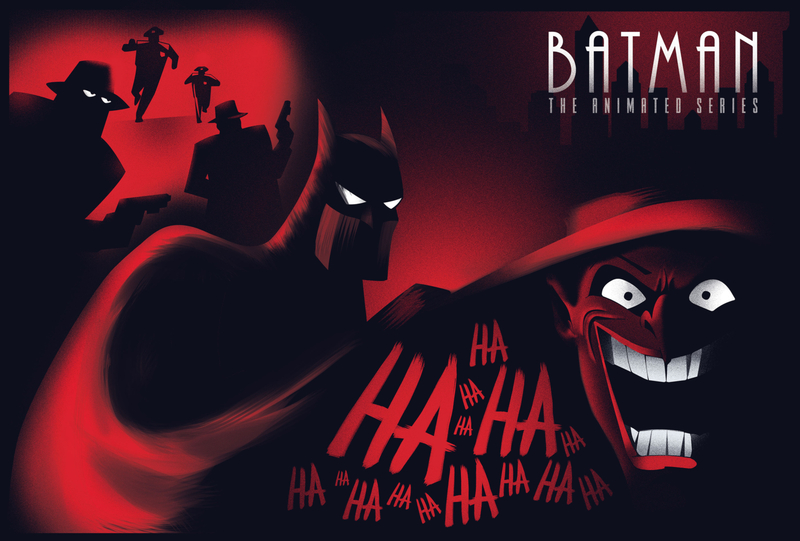 The term was coined by the creators of Batman: The Animated Series, which also played a major influence in the style and tropes of the flavor. Now the entire series is available for free streaming to Amazon Prime members. This series is a much watch for fans of Dark Deco.